Oh, Hi! I’m Cole. Welcome to My Website. Cole Watts is an online marketing consultant who works with clients both big and small throughout the United States. 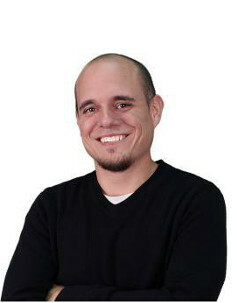 He is the principal founder of the Triangle 7 and the Triangle Marketing Club. A lover of good beverages and sunshine, he is also often seen wearing a hat.